Michael Sellers, age 70 of Chadbourn went to be with his Lord and Savior on Thursday, July 19, 2018 at his residence. Final rites will be held at 3:00 p.m. Saturday, July 21, 2018 at Worthington Funeral Home with Pastor Heath Conner officiating. Interment will follow in the Mercer Cemetery. The family will receive friends from 1:00 – 3:00 p.m. (prior to the service) on Saturday at the funeral home. He was the son of the late Maybelle Godwin Sellers and James Crowell Sellers and was also preceded in death by two brothers, Bobby Ray Sellers and Jimmy Delane Sellers. 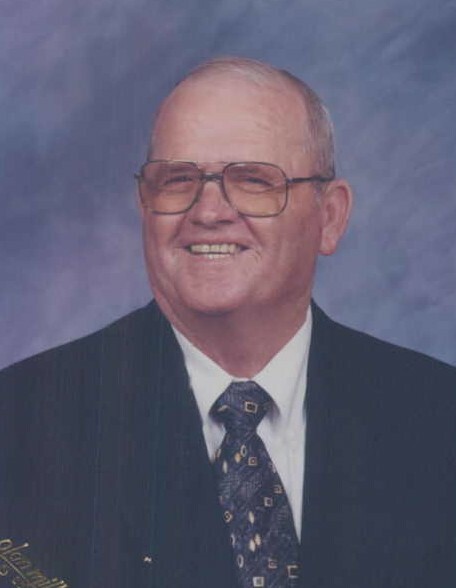 He was a dedicated member of the Emerson Original Free Will Baptist Church where he served as chairman of the Deacons and was employed by Georgia Pacific as a supervisor for 29 years until his retirement. He leaves to cherish his memories, his wife, Camellia Cribb Sellers of the home; daughter, Kimberly Sellers Nobles and her husband, Chris of Chadbourn; son, Jason M. Sellers and his wife, Kirsten of Chadbourn; three siblings, Tom J. Sellers of Hallsboro, Pete Sellers and Janie Powers both of Chadbourn; four grandchildren, Jordan Nobles (Summer), Morgan Nobles, Skylar Wright (Sellers), Nate Sellers; and a great-grandson, Jaxon Nobles.